Would you like to be a member of a team representing your country in the sport of endurance riding? Each year ILDRA sends two Irish teams made up of riders from both the north and south of Ireland to compete on their behalf in Scotland, England or Wales. One team competes in the "Celtic Challenge" competition and the other team competes in the "Home International". Each team is made up of different levels of endurance riders from Novice to 160KM race riders. The teams have had various levels of success, but have always had good fun. In 2017 the competitions will be hosted by England and are scheduled to take place at the Emerald Green Feeds Lindum Spirit ride at Market Rasen Racecourse, Lincolnshire over the weekend of 28th - 30th July and ILDRA is looking for riders who would like to represent Ireland and travel to the Event. We need team players, able to perform at the appropriate level and able to produce their mount at an appropriate level of fitness. Details of qualification criteria and selection will be available here and through your regional committees soon. Remember there are places on the teams for riders in their first year of competitive endurance riding, novices and intermediate riders with distances from 40km (25 miles) right up to 160km (100 miles) A great opportunity for everyone. In the meantime, keep riding and improving you and your horse's fitness. Due to the 2017 event being held at Market Rasen Race Course. 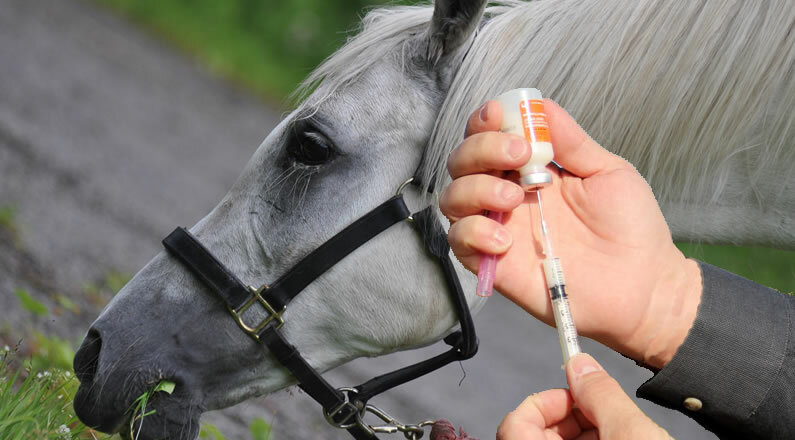 Every horse attending must have current up to date Vaccinations and Passport as evidence. If you are putting your name forward for selection please make sure you are up-to-date with your horse or ponies vacinnations now.